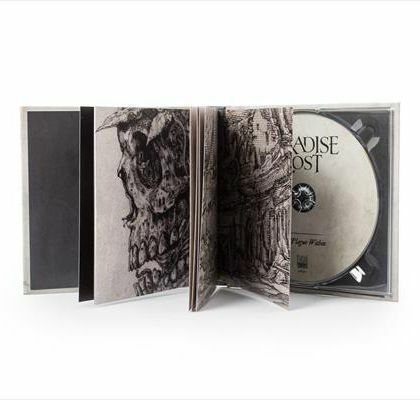 PARADISE LOST - THE PLAGUE WITHIN LTD. EDIT. (MEDIA-BOOK) | Online Shop | Wizard LTD. Album: "THE PLAGUE WITHIN LTD. EDIT. 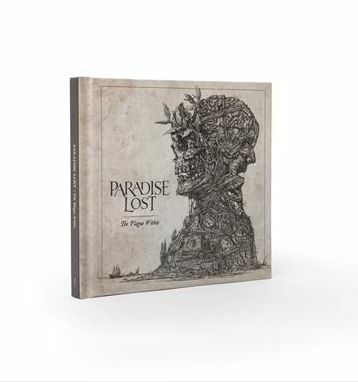 (MEDIA-BOOK)"
Now returning with opus number fourteen “The Plague Within”, PARADISE LOST are once again refining the chemical equation to their sonic alchemy with the kind of creative invincibility few can deliver. 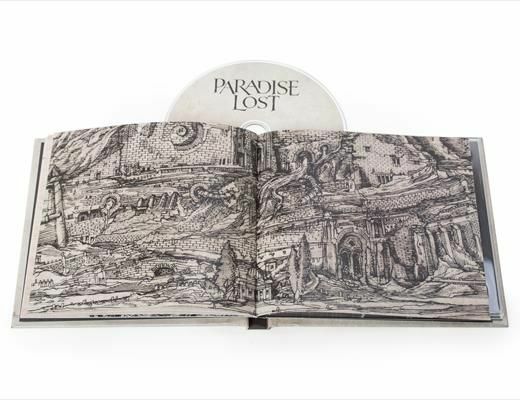 Blessed with stark contrasts of crushing heaviness and melancholic melodies, “The Plague Within” is a fantastic gothic metal opus, perfectly produced by Jaime Gomez Arellano (Ghost BC, Ulver, Cathedral) and visually rounded-off by art courtesy of Zbigniew M. Bielak (Watain, Behemoth).